The various towns, cities and villages that make up England’s Golf Coast have a fine array of quality restaurants, cafes and pubs, offering everything from Michelin starred fine dining to heart-warming home cooked classics. Liverpool has every kind of restaurant, from sleek fine dining to independent bistros and high street favourites, and it can tick just about every box in terms of international cuisine, ranging from indulgent Italians to spicy Thais. All of our recommended restaurants in Liverpool have been awarded either gold or silver ‘Taste Liverpool’ awards, which are independently assessed by Quality in Tourism, so you can be assured of the quality of both the food and the customer service. Whether you’re looking for a classy restaurant, local produce in a rustic country pub, the perfect afternoon tea or simply fancy tucking into traditional fish and chips beside the sea - there’s something for you in Lytham St Annes. Lytham has a growing reputation as a place for eating and drinking – with stylish cocktail bars, traditional pubs and a stunning variety of cafes and restaurants, there really is sure to be something to suit every taste. Or awaken your taste buds in St Annes where the recently developed but already well-established café quarter on Wood Street offers delightful dining, whatever the weather. Catch up with friends over a glass of wine, enjoy a hearty meal or simply sit and watch the world go by in this most tantalising of streets! Southport has an established restaurant scene, offering everything from the trendy 2 AA Rosette restaurants of The Warehouse and the V Café and Sushi Bar to cosy tea shops. Whether you are after The Best of British, A Taste of Europe or something from Around the World all tastes and cuisines are catered for. 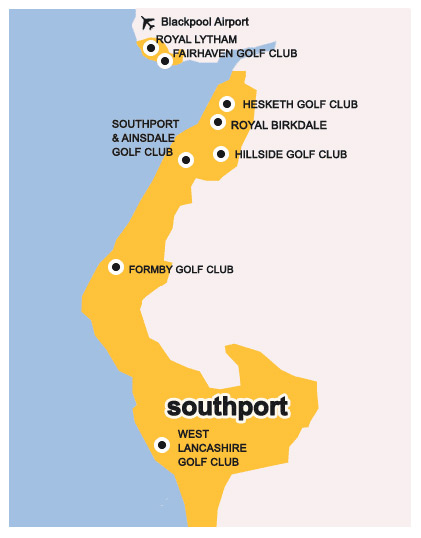 The finest restaurants in Southport are to be found in the local restaurateurs association and they offer a free loyalty card giving discounts at their member establishments. 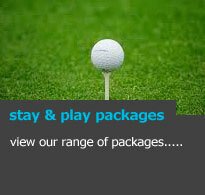 Details can be found online at http://www.visitsouthport.com/eating-and-drinking/loyalty-card. 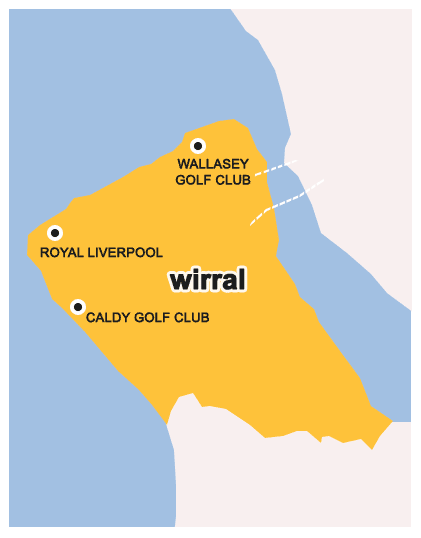 Wirral is fast becoming a bit of a ‘foodie’ destination, priding itself on the use of locally sourced produce. With the regions first Michelin starred restaurant at Fraiche and two other 3 AA Rosette restaurants in The Lawns at Thornton Hall and Stewart Warner at Hillbark, fine dining is certainly covered. 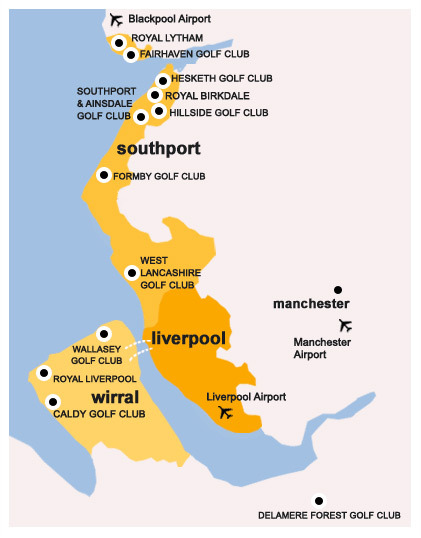 For those looking for something a little less formal, Wirral has a wealth of quality pubs and local eateries, so there is something to suit every budget and taste.